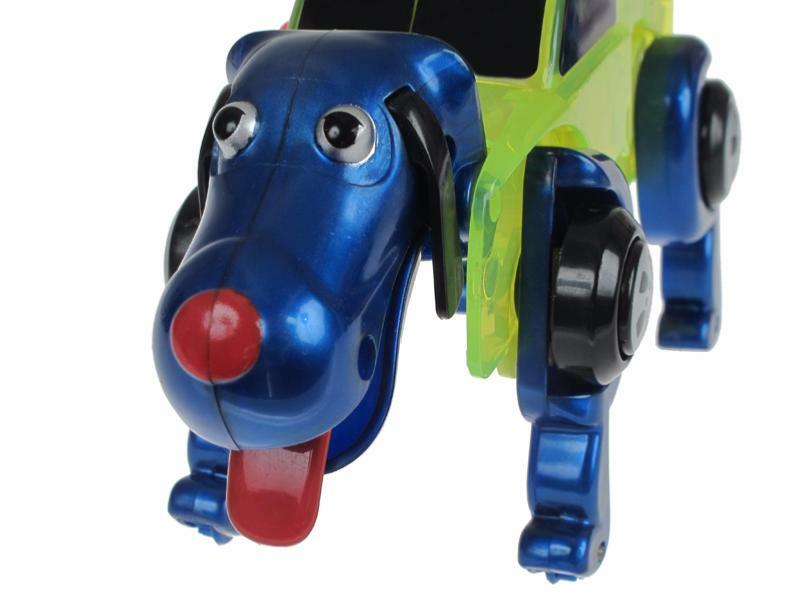 Our large green dog, Ruford, is an awesome transforming Truck and Puppy! First, wind him up and he rolls happily along like a normal truck. Suddenly, the legs, head and tail come out. He stands up and starts walking as a dog! 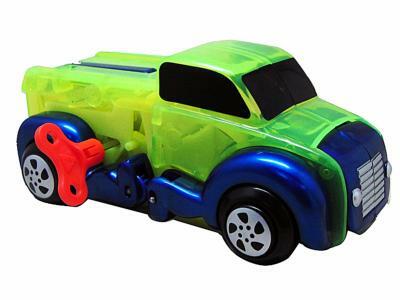 He then folds back into a truck and starts rolling again! 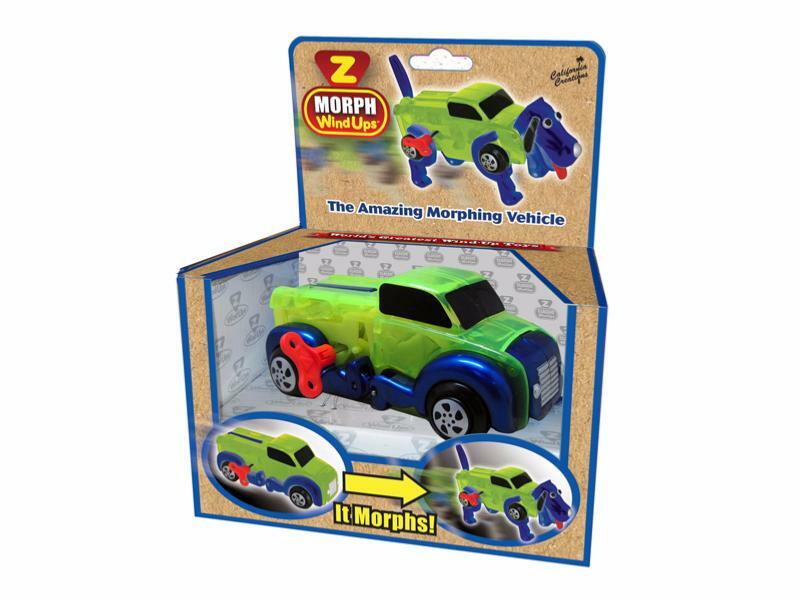 Wind-up toys have been around for more than 100 years, but this morphing toy does so much more than your grandma’s wind-up toys! No batteries needed - just wind him up! Size: 6.5" Long (6.5 x 4 x 2.5 inches) Comes packaged in a windowed gift box.